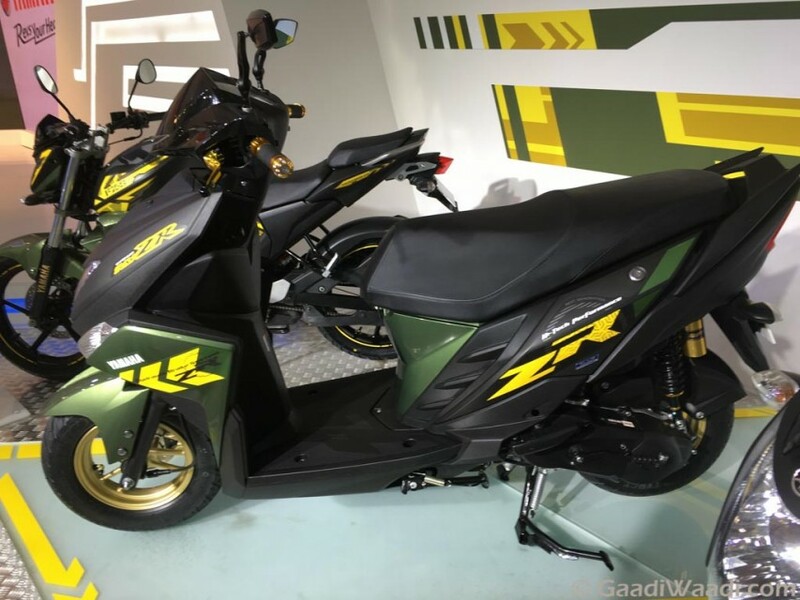 Badshah's RayZR Mera Brand Song Makes RayZR Yamaha's Bestselling Product! Home Latest Car & Bike News Badshah’s RayZR Mera Brand Song Makes RayZR Yamaha’s Bestselling Product! Badshah’s RayZR Mera Brand Song Makes RayZR Yamaha’s Bestselling Product! It seems Indian rapper Badshah’s ‘RayZR Mera’ song has helped the RayZR scooter to become Yamaha’s bestselling two-wheeler in the Indian market in September 2016. 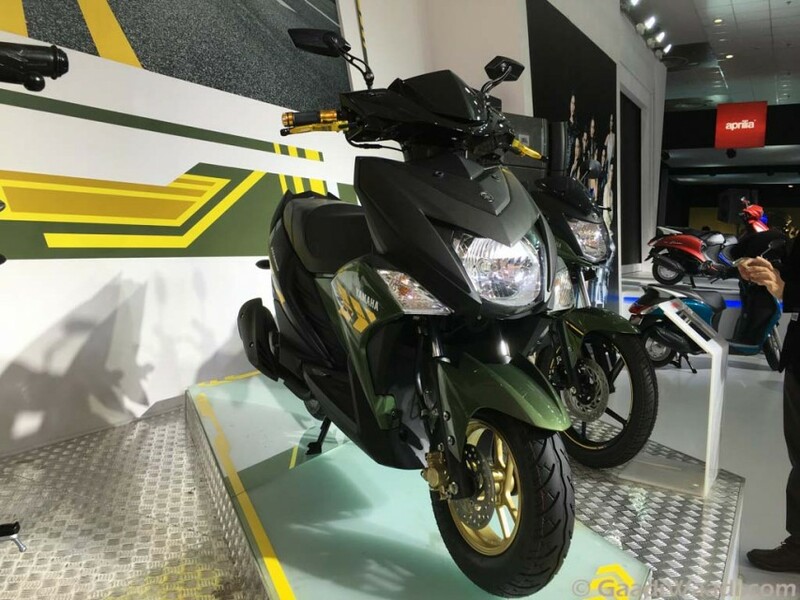 The muscular looking scooter has sold 23,158 units in last month, leaving behind two other popular products FZ16 motorcycle and Fascino scooter in sales chart. The music-video features RayZR, and it looks like a funky commercial for the scooter. Yamaha FZ16 has sold 22,553 units in last month compared to 20,287 units marking 11% growth. On the other hand, Yamaha Fascino is a very stylish scooter with a retro feel. It has sold 22,186 units in last month compared to 16,882 units in corresponding month last year, marking a growth of 31%. The Japanese two-wheeler manufacturer launched RayZR earlier this year in April. It sports a chunky look, which Yamaha describes as the ‘Real Boy’s Scooter’. The front fascia of the scooter gets a deeply-sculpted appearance, and it also adds a sportier character to the already popular Ray Z scooter from the brand. The wide-looking scooter features multi-layered appearance and it also gets sharpness incorporated to headlamp, turn indicators. The Yamaha RayZR sports a bike like front profile, unique analog instrument cluster, which features an alien look. It also gets large front pockets, deep 21-litre capacity underseat storage compartment, thick and wide seat for both rider and rear passenger, rising air tail design grab bar. The attractive colour scheme of Yamaha RayZR enhances its appeal further. Power source for the 103 kg weighing scooter is 113cc ‘BLUE CORE’ air-cooled four-stroke twin-valve engine paired with a CVT. This engine churns out 7.2 PS of peak power at 7,500 rpm and 8.1 Nm of peak torque at 5,000 rpm, and it delivers 66 kmpl of fuel economy. The scooter is available in both drum brake variant and front disc variant and pricing of this model ranges between Rs. 52,500 and Rs. 54,500 (ex-showroom, Delhi).